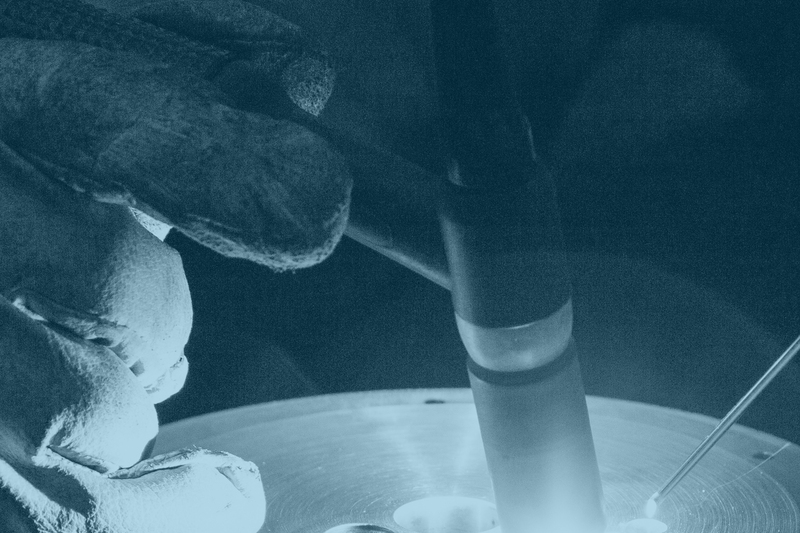 Exemplary welding is a real craft, developed over years of experience. Our welder Lee takes immense pride in his work… it’s all about consistency, precision and attention to detail. This focus delivers flawless welds, which are critical when producing the very most reliable safety equipment.